Achieving and maintaining compliance with the PCI DSS (Payment Card Industry Data Security Standard) is a complex and painful process that can vary widely across different industries and businesses. PCI scope reduction can simplify and reduce the pain of compliance for many organizations. 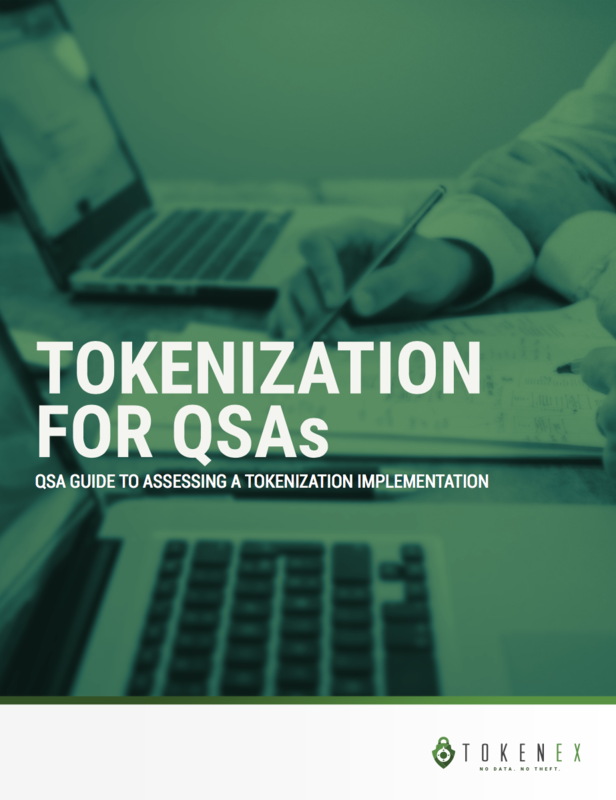 Tokenization is an often utilized technology for PCI scope reduction, but as a PCI assessor, there are many different types of providers and implementations available on the marketplace.